Are you looking for that extra edge to your resident or business. 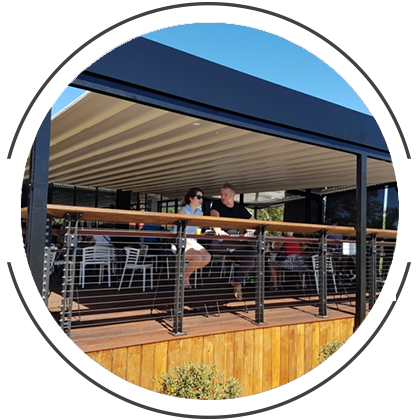 A retractable roof system is a 100% waterproof solution and a great asset to your property all year round. To be able to extend your roof to protect yourself from Melbourne’s hot sun or protect your property from the wind and rain is great but also having your choice of whether you would prefer to enjoy the heat and blue skies or protect yourself from the rain and wind is having luxury at your fingertips is another story. 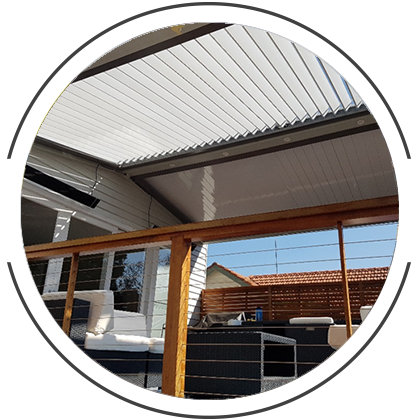 If you are searching for reputable company in Melbourne offering a retractable roof system that is suitable for any kind of commercial or residential property then look no further than Structures by Design. We supply and install a range of high quality products that are designed to protect you and your property from the any type of weather. 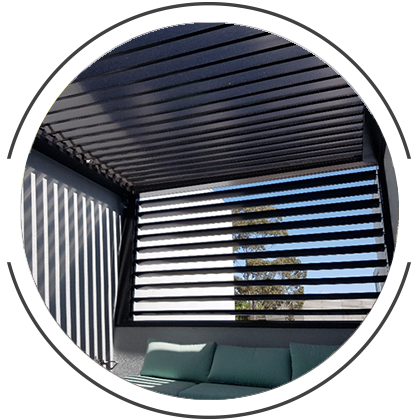 Are you after this kind of luxury upgrade at your fingertips to decide at anytime – contacting Structures by Design is Melbournes go to company for any retractable roof system.